Finding the right shopping cart plugin for your WordPress eCommerce site can be a daunting task. After all, the wrong plugin can potentially increase cart abandonment rates and drive users away. 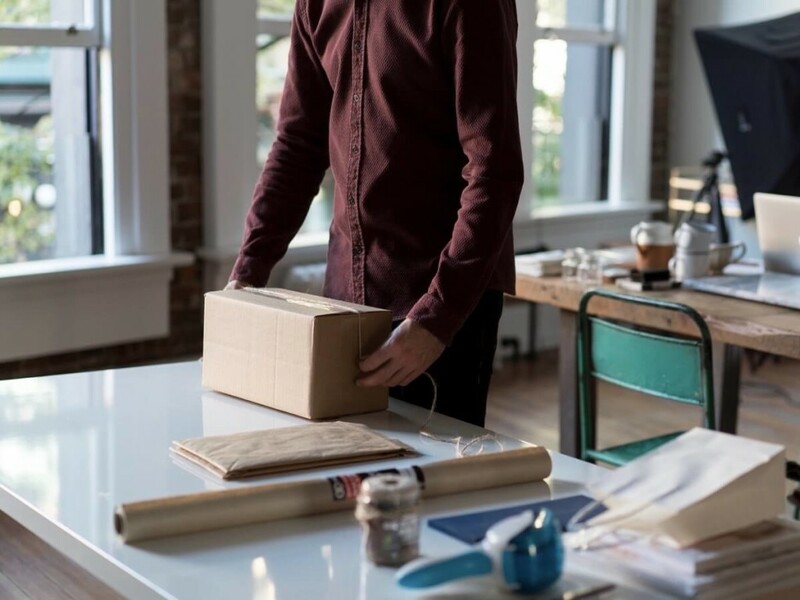 What’s more,..
It’s no secret that eCommerce is big business on the web and, like any online business, online shops need websites that are well-designed and stand out from the crowd. 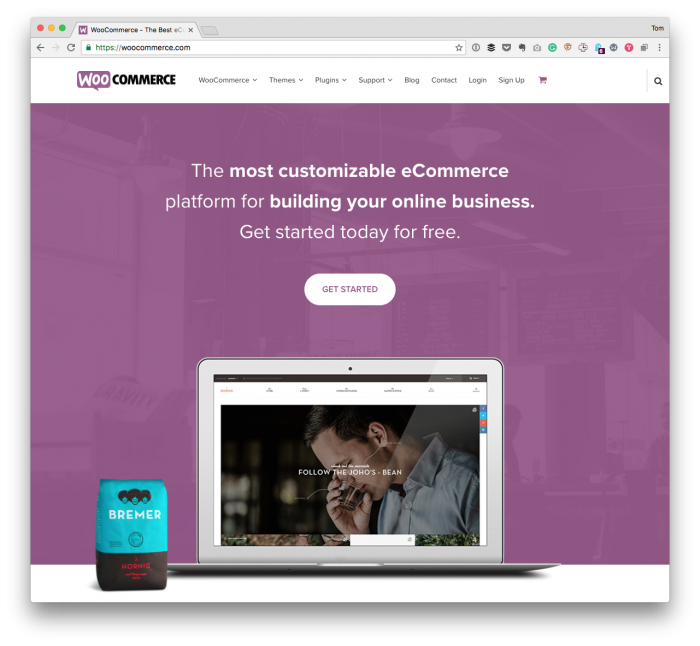 They also need to easily handle any..
WooCommerce is arguably the most popular way to sell products using WordPress. 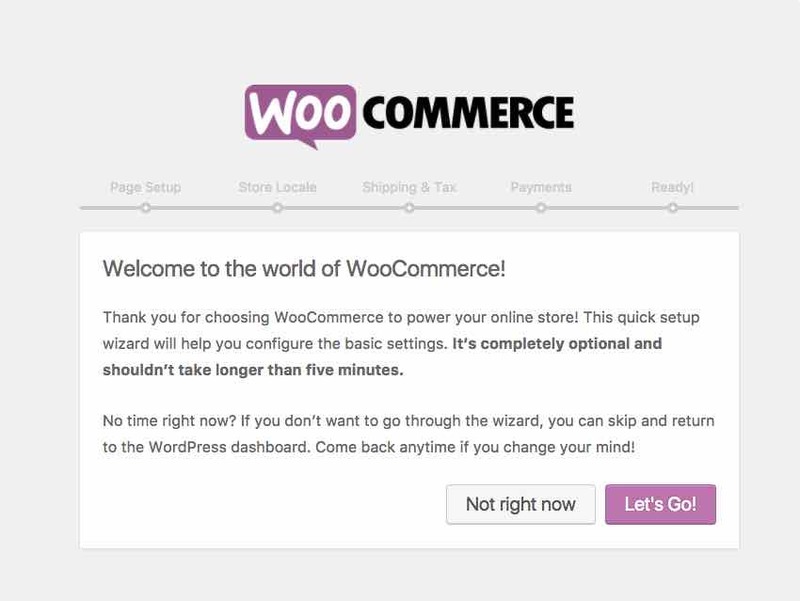 With WordPress powering roughly 25% of the Internet and WooCommerce powering roughly 39% of all online stores, it’s a safe bet..
I’ve been working on a project that introduces a few new options into a standard WooCommerce installation, and one of the features calls for adding a custom WooCommerce input field. 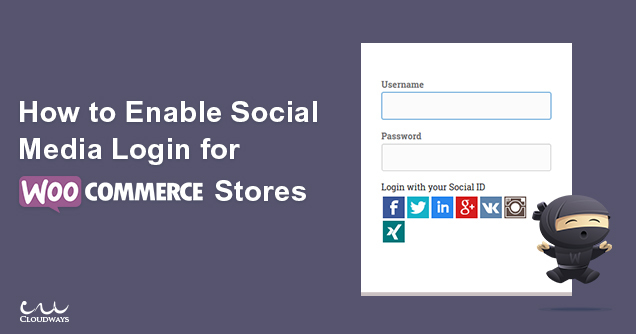 In WordPress, creating..
As we covered in this introduction to WooCommerce security, creating the groundwork for a safe, well-protected store only takes a few steps. But most of the tips we offered are things you’d do before.. The WordPress platform is being used for many things, from blogging to business websites to portfolio sites and more. Even famous brands, celebrities and companies power their online presences with.. When you think of WordPress and e-commerce you probably can only come up with a few options. 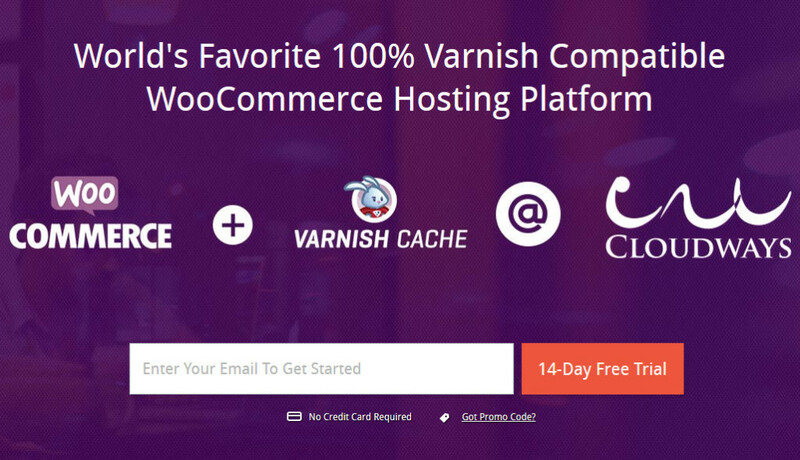 WooCommerce is a given since it has been the free plugin of choice dominating the market pretty much forever, with.. 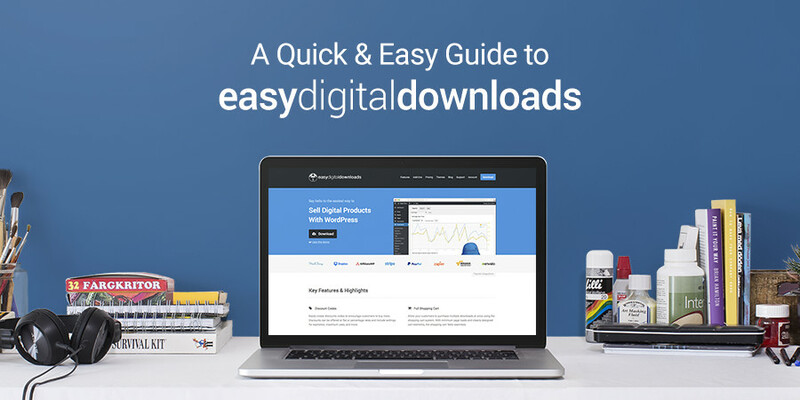 Most any eCommerce platform can make it simple to sell a downloadable file to your customers, but what if that file is part of a service? 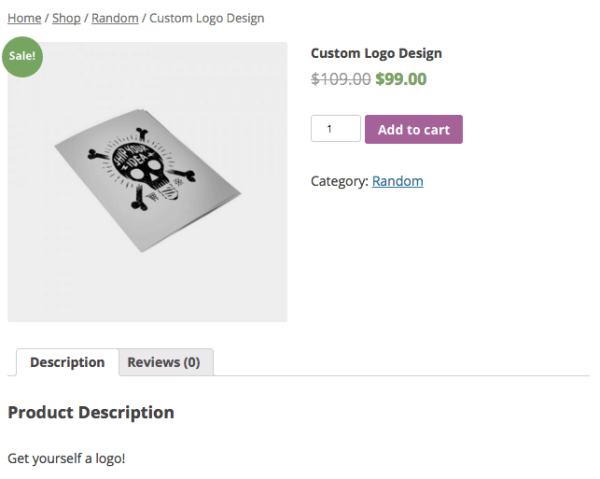 For example, what if your customers purchase a custom logo design or.. 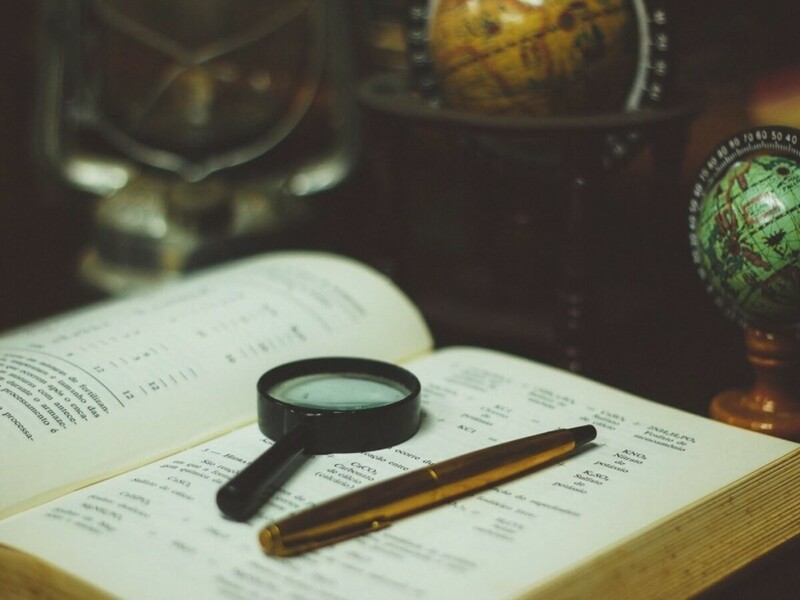 While many membership or subscription plugins give you the ability to protect entire pages or portions of your content so that inactive subscribers or guests can’t access them, they don’t always give you..